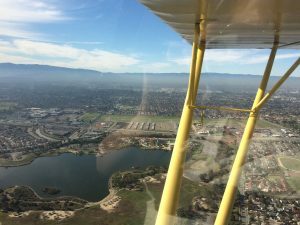 AeroDynamic prides itself on training in historic taildraggers. 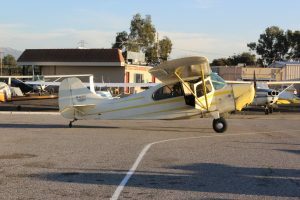 Sadly, it’s rare for a flight school to have tailwheel aircraft anymore, let alone one built in 1946 that still requires handpropping (no electrical system :-o). We are honored to preserve the legacy left by Amelia Reid and later carried on by one of her instructors, Zdravko Podoliski. 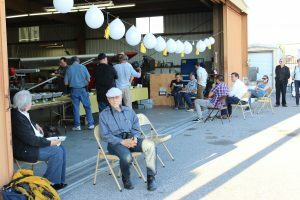 After 56 years in business and training many aviators and aviatrix, Josh & Jen, two of Zdravko’s pupils, hope to keep the history alive and flying for years to come. Thanks to all of you who support us! Happy 70th birthday, Champ Two-Seven-Niner-One-Echo. 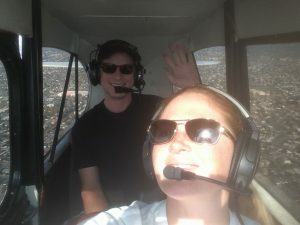 May you teach many more students, give many more first solo flights and keep the dirty side down (most of the time). I hope I look this good at 70! 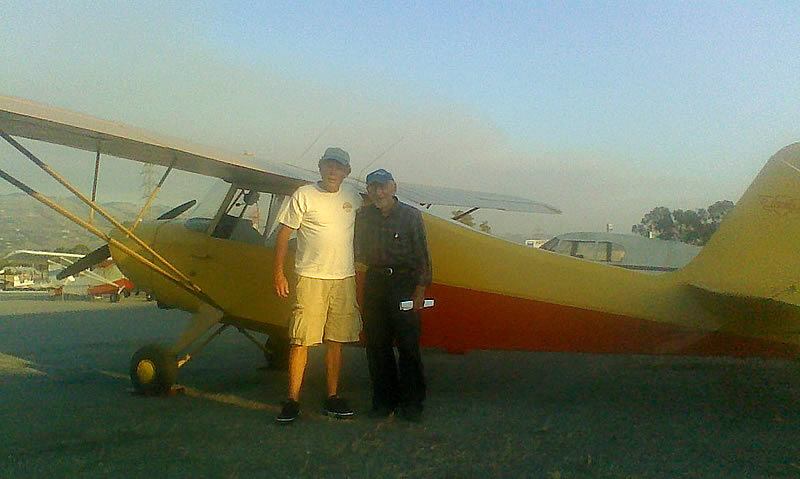 John Pericich arrived at our Reid-Hillview location to become a real aviator, earning his tailwheel endorsement in a 1946 Aeronca Champ. Thanks for flying with us and we hope to see you hand propping the Champ soon! 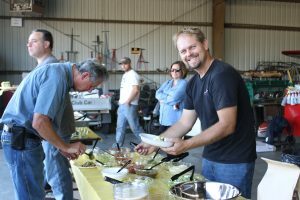 AeroDynamic Aviation gives a big thank you to our CFI Jason Brown for organizing an event designed to keep up communications between our busy Reid-Hillview air traffic controllers and the students, pilots and instructors they work with daily. 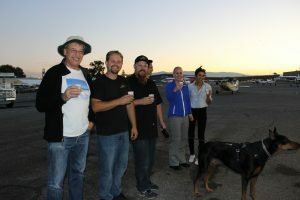 Last Saturday and Sunday Jason, Jen, Josh, Batelle and Geoff (AeroDynamic pilots) took more than 10 local controllers up for flights around Southeast San Jose. 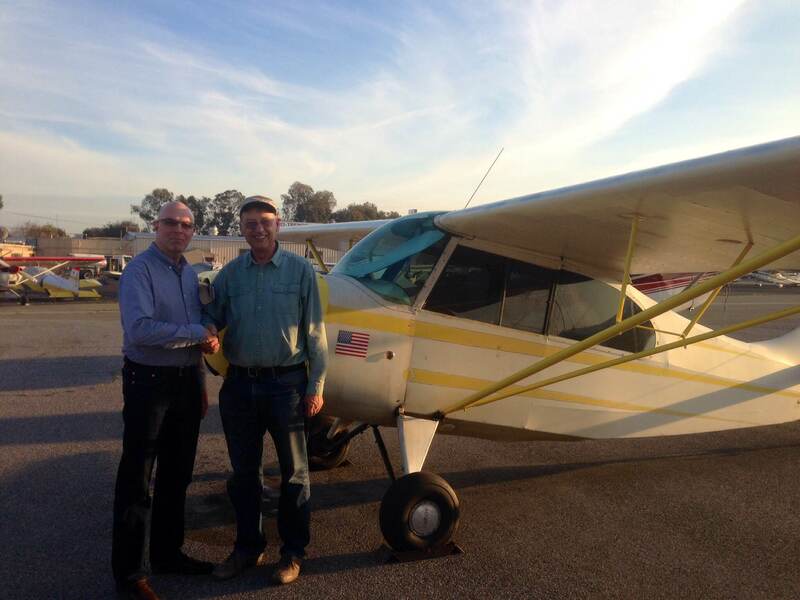 Congratulations to Keith Anderson on soloing the Aeronca Champ! He’s enjoying flying the Champ but will soon be switching to the Citabria 7ECAs to finish up his Private Pilot requirements. 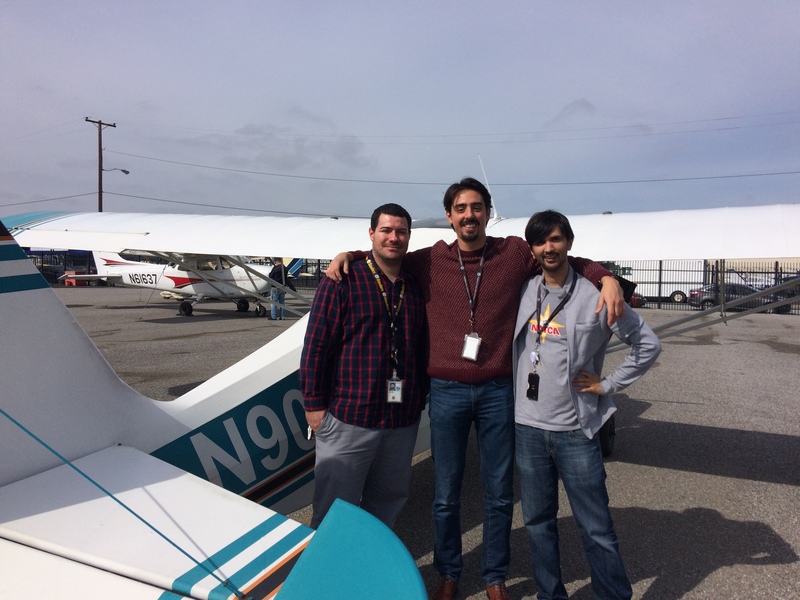 Thank you to CFI Blake H. and CFI Jason Brown for all of your great instruction! 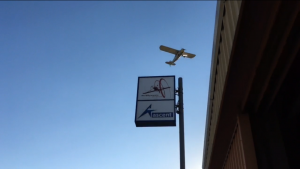 We recently had the pleasure of hosting a Parisian Pilot with a thirst for taildraggers. Olivier Barloy visited from Paris to try out the art of taildragging. He flew every member of our Champion family with several of our instructors. 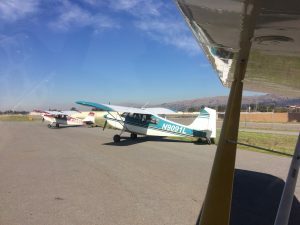 Citabrias with Grainne, Kendall, Mark and Jim, the Decathlon for some spins, loops and rolls with Jim, and at the end the classic 1946 Aeronca Champ with Zdravko. 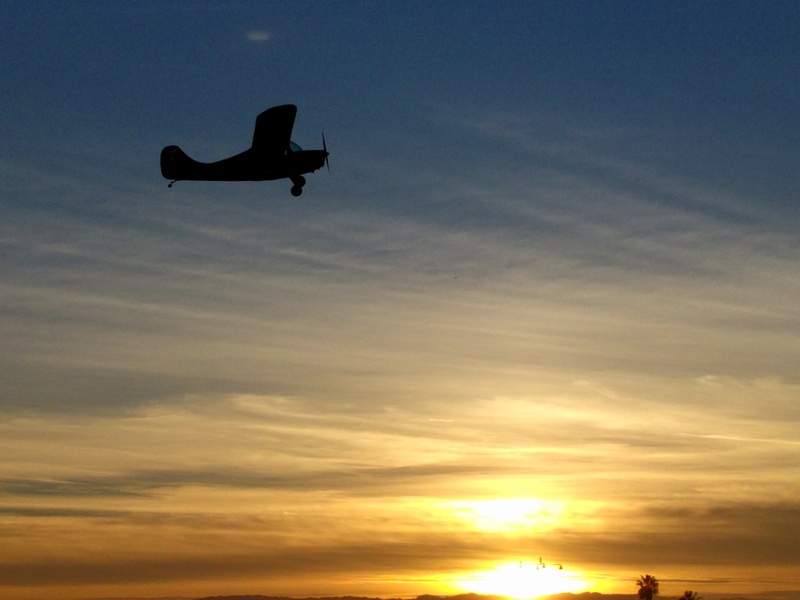 A perfect final flight for a week of taildragger adventures. 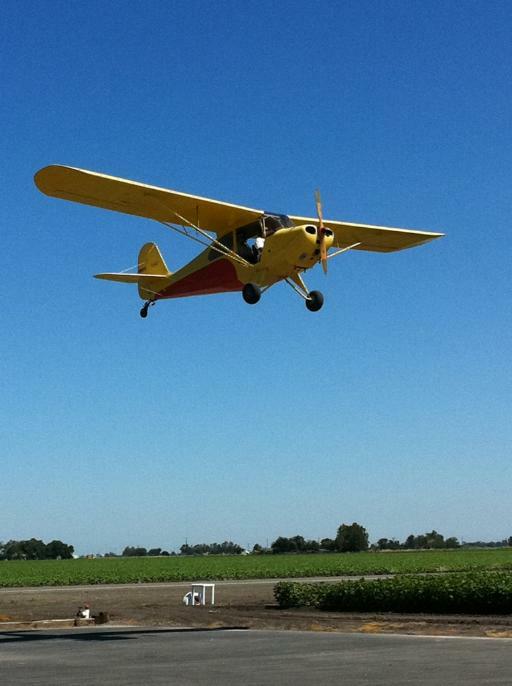 Olivier more than earned his tailwheel endorsement! Olivier and Zdravko after a delightful flight in the Champ! 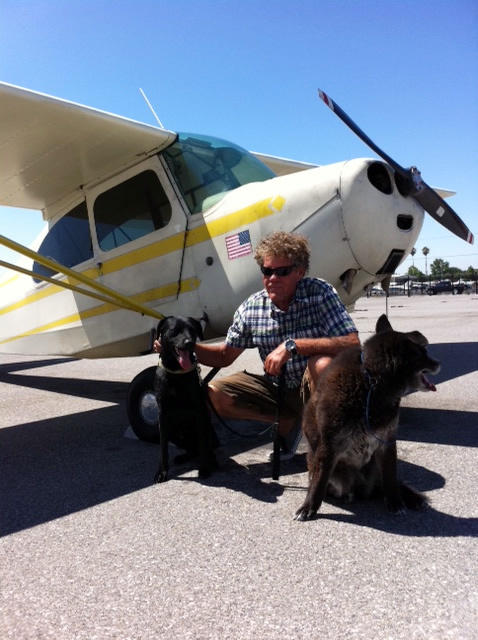 News: Champ and Taylorcraft are back! Both the Champ and Taylorcraft are back on line. The Champ has had a new radio and intercom installation to replace the one that kept breaking down. The Taylorcraft has merely been waiting for better weather and its annual inspection. 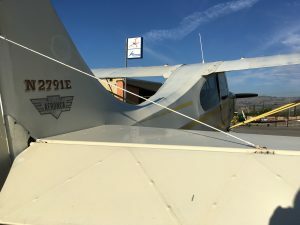 Where else can you fly a 1945 or 1946 airplane, with a manual “armstrong” starter system, just like your grandfather might have learned to fly in? They definitely are an acquired taste, but they will help you hone your stick and rudder skills like no other plane. I have test flown both and they are ready for you! 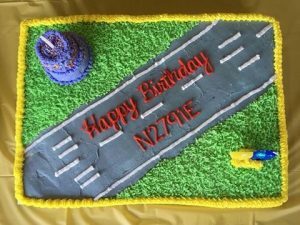 We have a newly certified pilot. Not only that but he liked it so much he bought his own airplane! 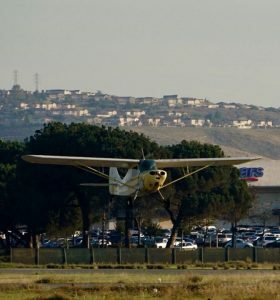 Congratulations to Mike Lancon who flew his Champ to Oakland to take and pass his checkride with Examiner Lou Fields. Well done Mike, and his instructor, Daniel Most. Well done Michael and Daniel. 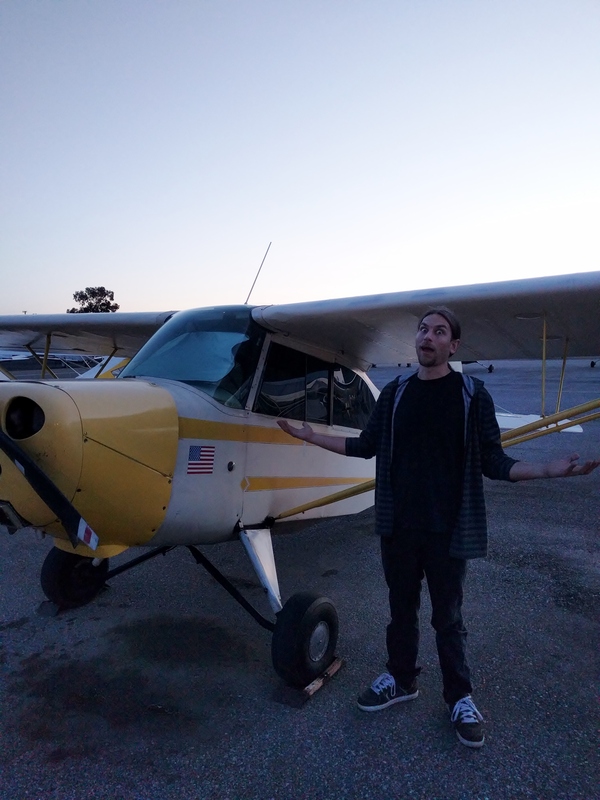 Congratulations to Pierluigi Rolando who earned his tailwheel endorsement in our Aeronca Champ, N2791E. He did his flight training with AeroDynamic CFI Daniel Most. 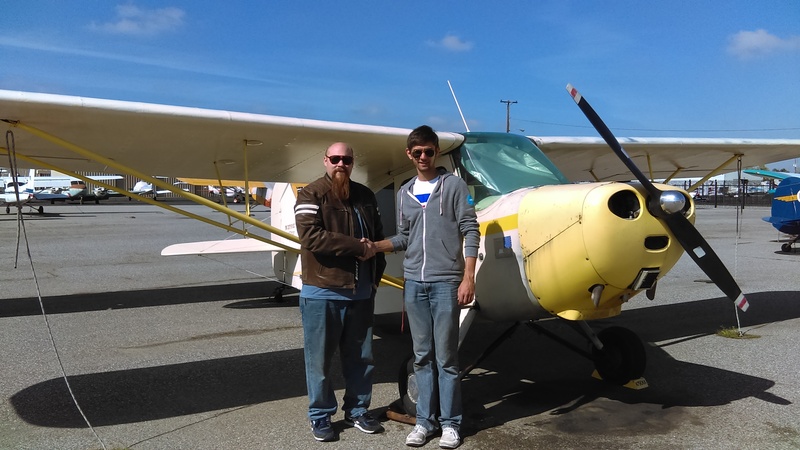 Congratulations to JP Libert who soled his family’s Aeronca Champ after earning his tailwheel endorsement with AeroDynamic CFI Daniel Most.